Vacheron Constantin boasts a unique service among traditional watch brands: since 2007 it has offered connoisseurs the chance to commission a custom-made watch according to their own tastes and designs. This service, known as Atelier Cabinotiers Special Order, involves a lot more than just adding a guilloché dial here or an enameled dial there. Or Roman numerals and center seconds. 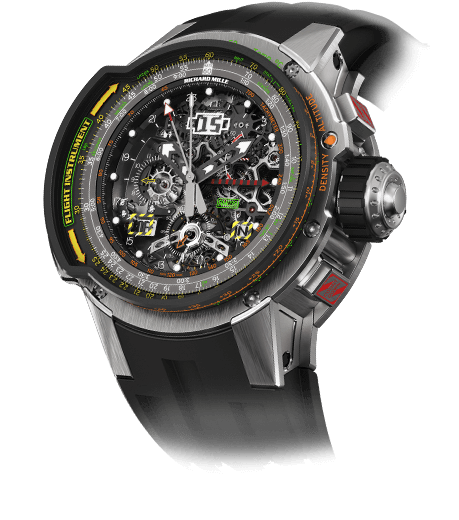 Or even a chronograph function or personalized engraving. Atelier Cabinotiers Special Orders really go all the way as you’re about to learn. The French word cabinotiers denotes the watchmaking craftsman working in Geneva on the banks of the Rhône in the eighteenth century. It’s a word that is as much a part of the brand’s identity as the word “Constantin.” To take advantage of the daylight, most workshops were located on top floors of the buildings. Because the spaces were often small, they were called “cabinets,” which is where the term “cabinotiers” originates. Europe’s dignitaries generally visited the workshops personally to order their special timepieces. These days, it’s much easier: a visit to the imposing historical building on the banks of the Rhône River in the heart of Geneva to have a chat with the Cabinotier watchmakers gets the ball rolling. 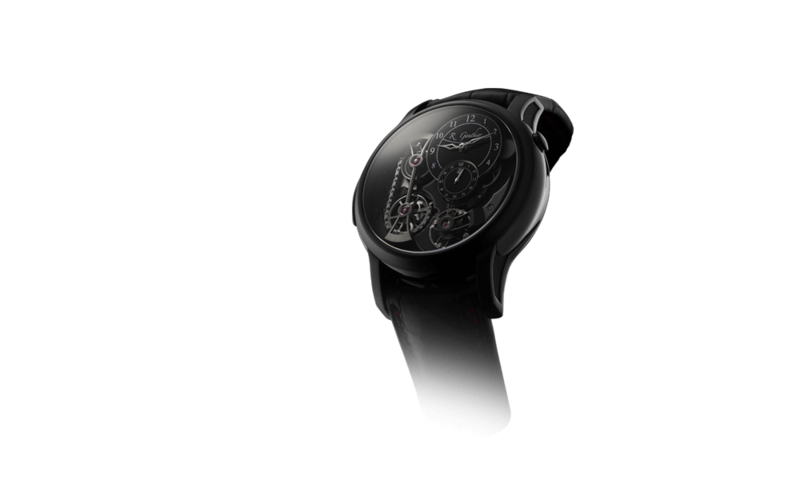 Vladimir is already one of the most complicated timepieces in the world. 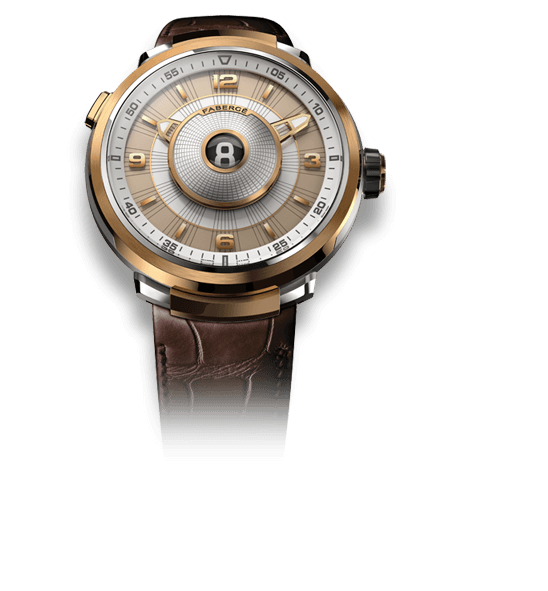 Its manually wound, 891-component, Geneva Seal-stamped movement powers seventeen complications– making it even more complicated than the brand’s 2005 legendary Tour de l’Ile, which was created in honor of the manufacture’s 250th anniversary. 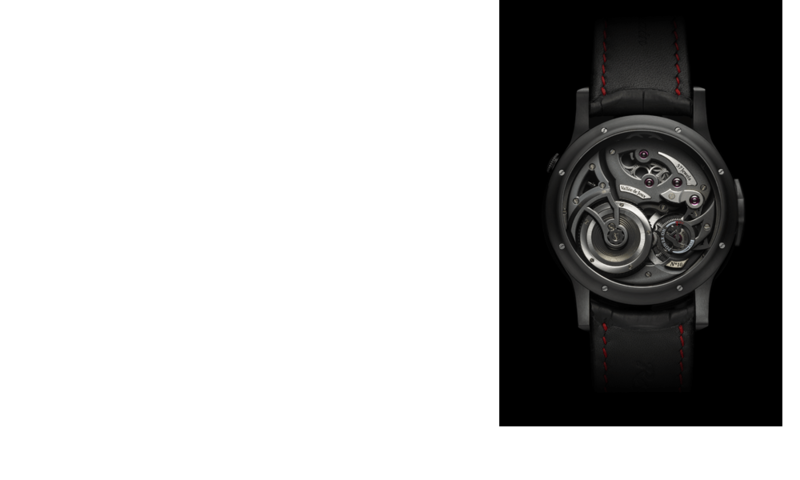 Vladimir’s manufacture took a full four years to complete. Impressive, but what is coming has taken twice as long. In honor of the manufacture’s 260th anniversary, Vacheron Constantin will present a new masterpiece on September 17, 2015. September 17 is the day in 1755 that Jean-Marc Vacheron officially took on his first apprentice, thereby laying the foundation for one of the most amazing watch brands to emerge from Switzerland. Beginning life as an Atelier Cabinotiers project created in collaboration with somebody that Vacheron Constantin calls “one of the most important collectors in the world,” the new “grand oeuvre” (as the brand has dubbed it until its unveiling) took eight years to bring to fruition.  During this time, the double-dial timepiece was designed and entirely manufactured in-house before being meticulously assembled by a team of three watchmakers. 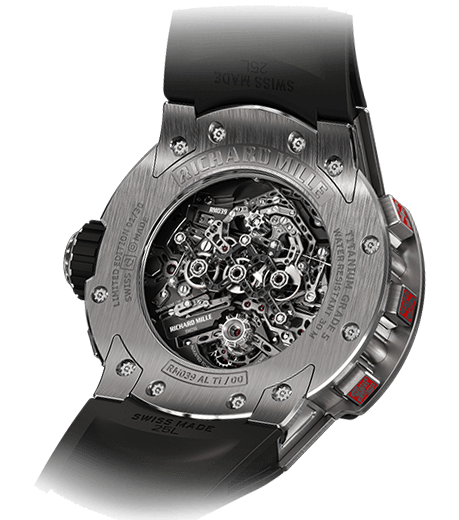 Included in the new timepiece are complications desired by the collector that did not previously exist. These, of course, needed to be developed from scratch. Then the more conventionally known complications had to be reinterpreted to accommodate the new. One such reinterpreted function is a scale that Vacheron Constantin calls the seasonal astronomical indication. This scale, comprising three indications, encircles one of the two main dials and is read off by a central gold hand outfitted with a sun icon. One of these three indications displays perpetual months including their respective numbers of days (outermost scale). Just inside that is a scale for Zodiac periods, which additionally indicates the summer and winter solstices (when the sun is at the highest and lowest points relative to the equator) as well as the dates of the vernal and autumnal equinoxes (when day and night are of equal length). The two equinoxes occur in March and September each year: in the northern hemisphere in March it is called the vernal equinox and falls on either March 19, 20, or 21; in September it is known as the autumnal equinox and falls on either September 22, 23, or 24. The earth’s axis is tilted at an angle of about 23.5 degrees in relation to the ecliptic (the imaginary plane created by the earth’s path around the sun). On any “regular” day of the year, either the southern hemisphere or the northern hemisphere tilts a little towards the sun. But on the two equinoxes, the tilt of the earth’s axis is perpendicular to the sun’s rays, making the length of day and night nearly equal. The innermost ring shows the seasons winter, spring, summer, and fall. Vacheron Constantin has also revealed a new function making its debut in this wristwatch: the hidden flush-fit alarm winding button. This is an elegant hidden activator for the alarm function. Thus, the classic lines of the watch’s case remain whole and uninterrupted. When the alarm needs to be wound, the button can be released by depressing it in the crown and giving it a quarter turn. After the user is done winding the alarm, he or she can just push the button back into the case manually. The alarm itself rings as the owner chooses on a given day: as a Westminster alarm or a single strike on one gong (tone can be chosen). When the alarm sounds, it rings until all the power is released from the barrel. If that doesn’t pique our interest, I’m not entirely sure what would. 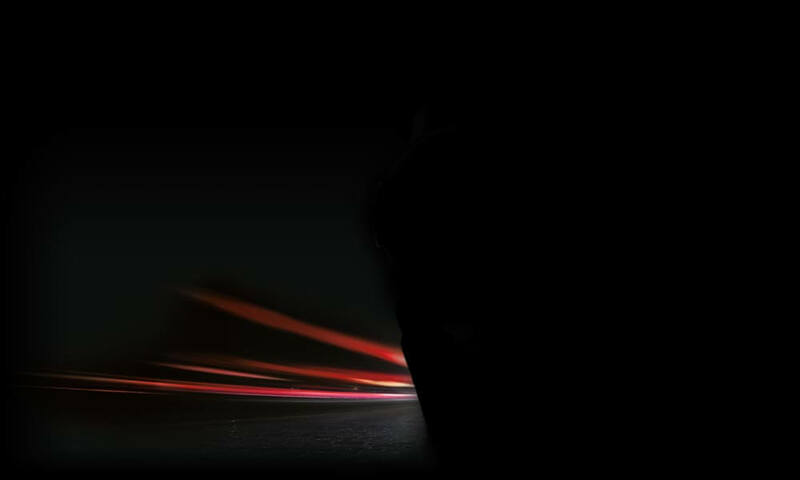 Watch this space: we’ll reveal the masterpiece to you in September as one of only a handful of publications chosen to take part in the celebratory reveal.